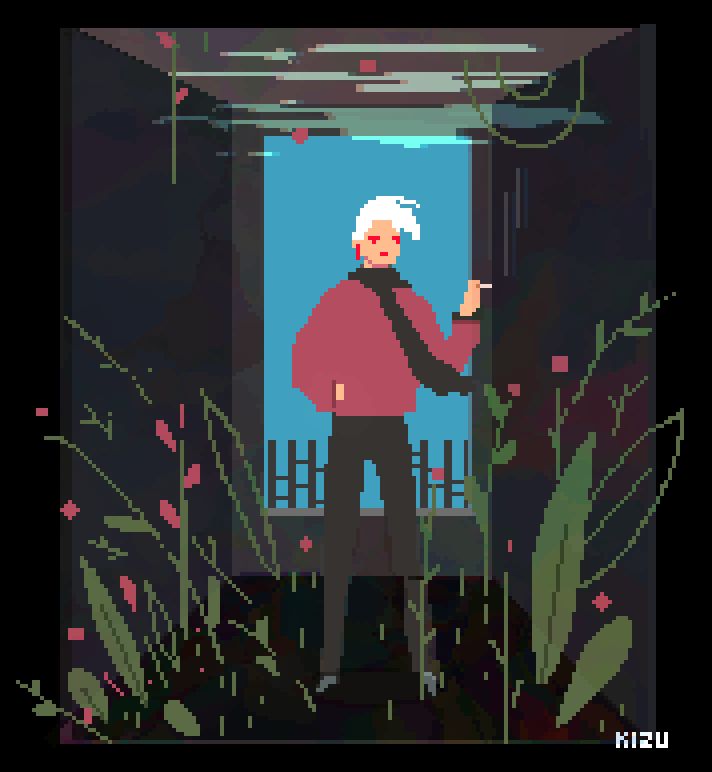 Kizu's Pixel Illustrations/Cinematic Portfolio ! 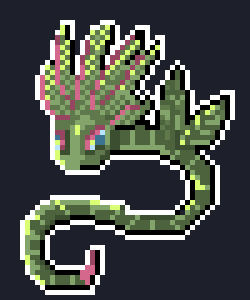 Re: Kizu's Pixel art portfolio ! do you work or free? Re: Kizu's Pixel Illustrations Portfolio ! 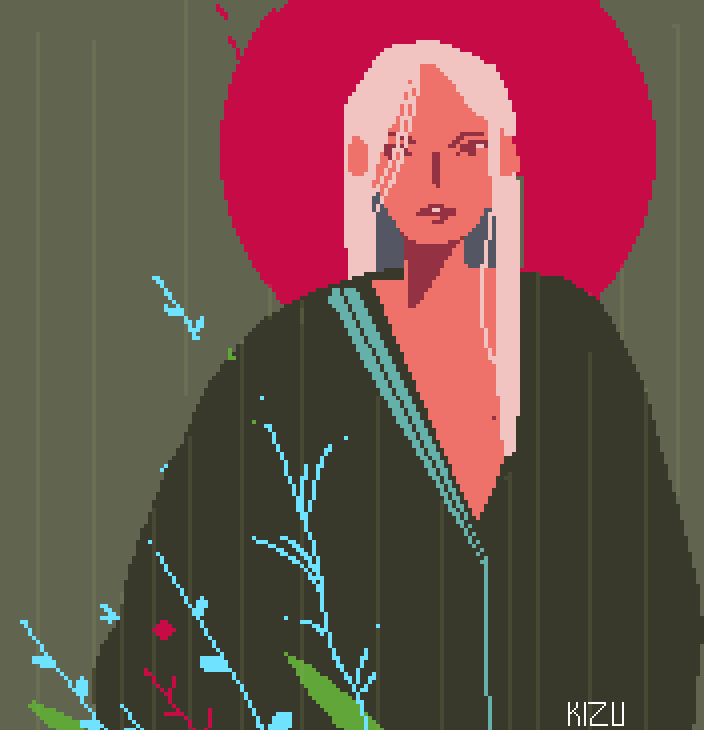 Re: Kizu's Pixel Illustrations/Cinematic Portfolio !